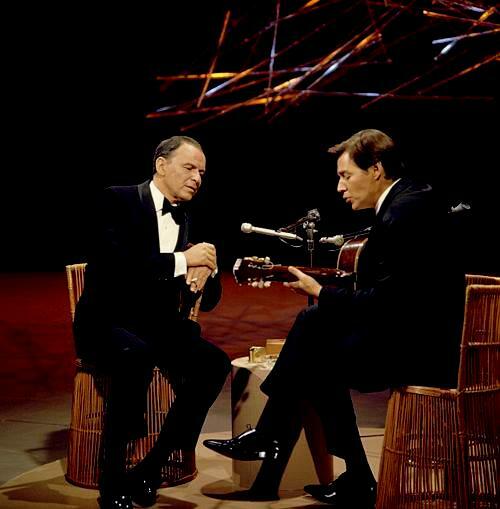 Inútil paisagem (m. Antônio Carlos Jobim, w. Aloysio de Oliveira) — The song is dated 1963 by both Instituto Antônio Carlos Jobim (jobim.org) and Clube do Tom (jobim.com.br). 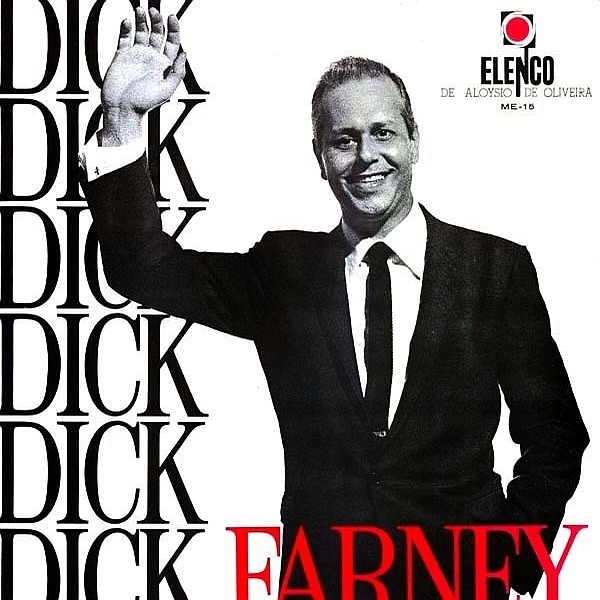 An English-language version, with words by Ray Gilbert, which was first recorded in 1965 under the title “Useless Landscape,” has also been recorded as “If You Never Come to Me.” The title “Useless Landscape” is a literal translation of the original Portuguese title. 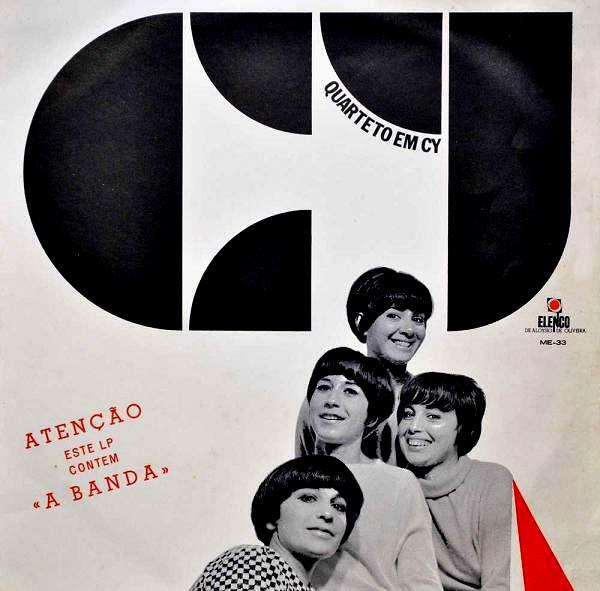 Still in 1963, Tom and Aloysio de Oliveira agreed to record an album that would become an anthological classic in Brazilian music: Caymmi visita Tom. 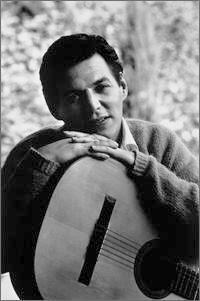 Tom’s purpose was to pay tribute to Caymmi, one of his masters. 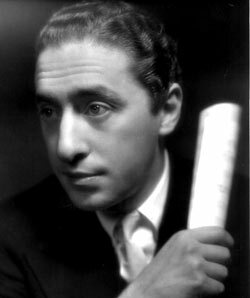 Tom knew how Aloysio was an idealist who always strove to do the very best albums possible at Elenco, at Aloysio’s own recording company. On May 16 [1964, Tom] traveled to New York initially to fix several problems associated with Corcovado, his music company. Sergio Mendes sought him insistently for them to do an album together. 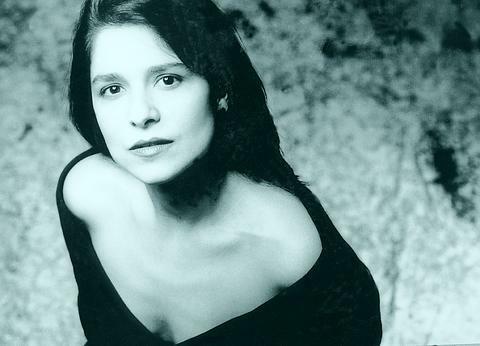 They ended up recording Bossa New York, produced by Elenco, with Art Farmer, Phil Woods, and Hubert Laws. Often chaperoned by Stan Getz, Tom also worked on Gary McFarland’s disc Sympathetic Vibrations. All these projects were brought to fruition too fast for Tom’s liking. 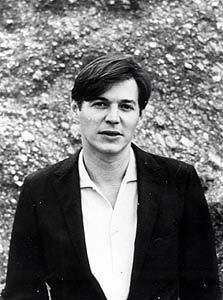 He went back to Brazil on July 30, 1964, even though he believed he needed to stay longer in New York. 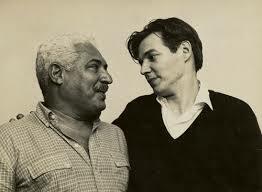 In Rio he recorded Caymmi visita Tom with instrumental accompaniment by the Dori and Danilo Caymmi brothers and the unmistakable vocals by their sister, Nana Caymmi. 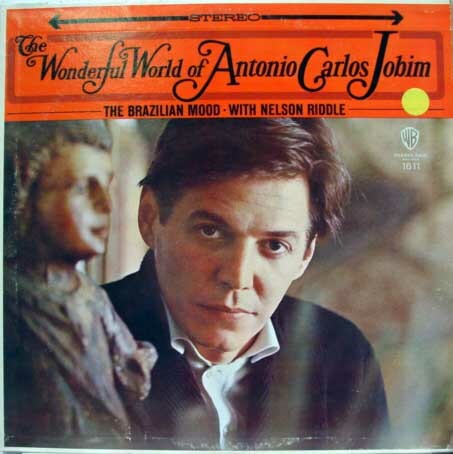 Tom Jobim — fourth track on his 1965 album The Wonderful World of Antonio Carlos Jobim, (US) Warner Bros. Records W 1611 (Mono) WS 1611 (Stereo), featuring arrangements by Nelson Riddle — This may be the first recording using the English lyric by Ray Gilbert. Toward the end of 1964, Tom went to Los Angeles, where he initially stayed at a small hotel called the Sunset Marquis, on Alta Loma Road. [His wife] Thereza could not join him until one month later, because she needed to spend more time with their children. When she arrived, they move to a small house on Norma Place, which Ray Gilbert had suggested. Tom continued writing English versions of his songs with [Gilbert]. 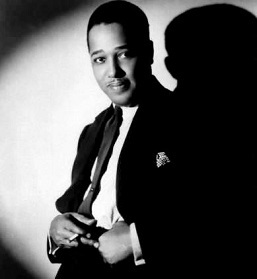 The lyrics that resulted from this collaboration with Gilbert became the seeds for the recordings that would follow–those he did with Andy Williams, others with Frank Sinatra, and the ones with Tom alone. 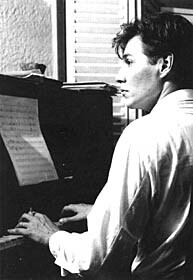 Maúcha Adnet and Tom Jobim — from the Jobim album Inédito — According to an AllMusic.com review of the album by Richard S. Ginell, it was originally issued privately in 1987 in a limited edition, and not released commercially until 1995 (Ariola label).